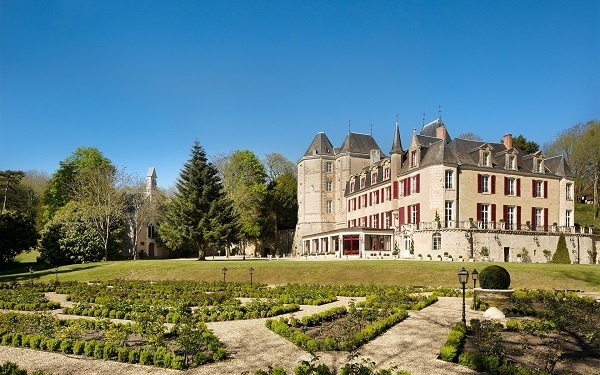 CHATEAUX OF THE LOIRE | ACCOMMODATION : Sleep in a chateau - Discover our selection of hotels, holiday gites and B&B in Loire Valley. Hôtel *** "Relais du silence"
Bed and Breakfast in private castle - "Bienvenue au château"
Opening times : open all year round. 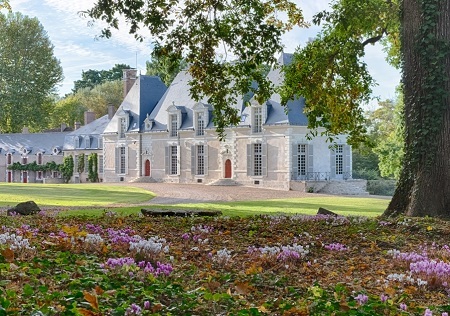 Copyright © 2004-2018 - All rights reserved - CHATEAUX DE LA LOIRE is a trademark.